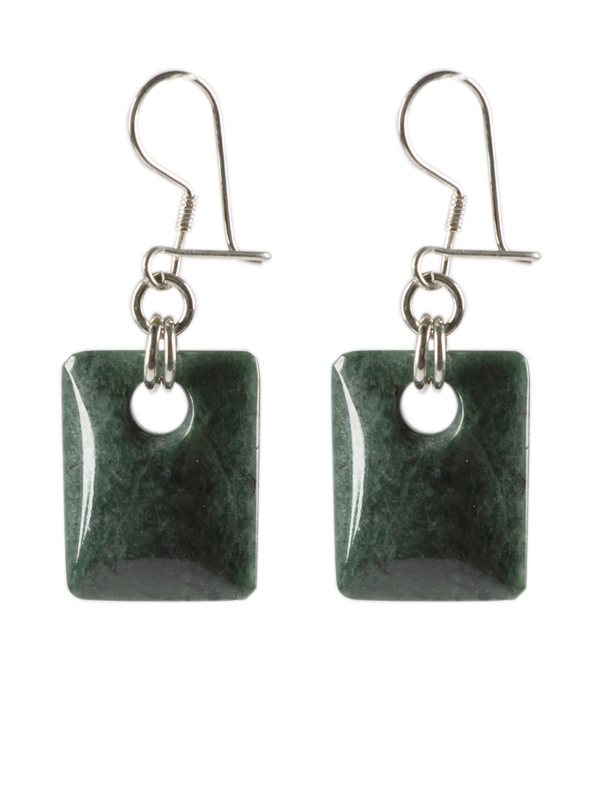 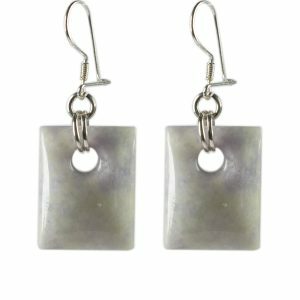 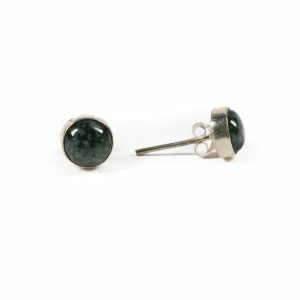 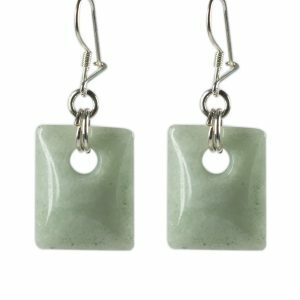 The green jadeite earrings (15 x 21mm) with silver hooks come in a green jewelry gift box. 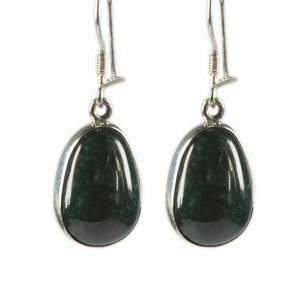 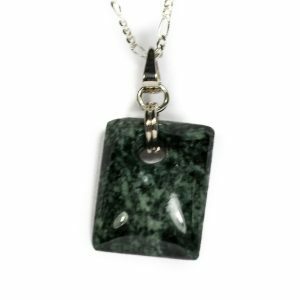 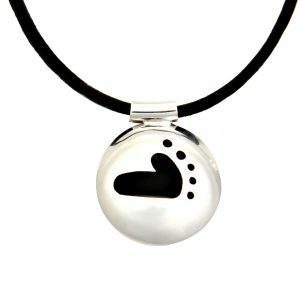 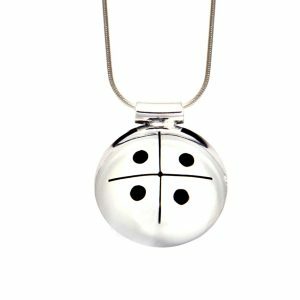 The material used is silver and dark green jadeite. 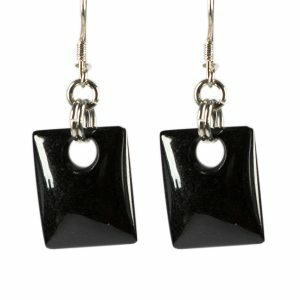 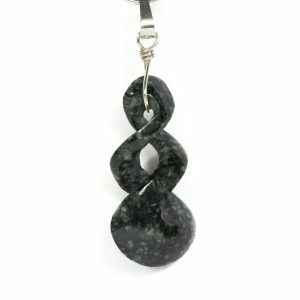 This is the hardest type of jade and therefore needs carving with diamond tools.